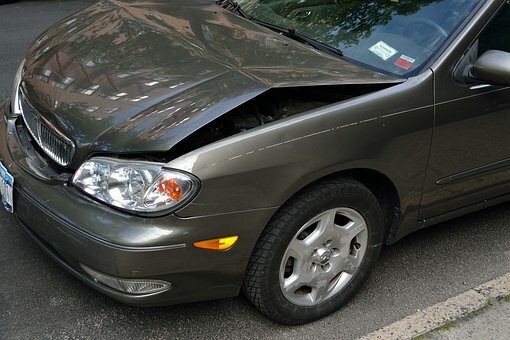 Car accidents can happen at any time, and they can happen to even the most attentive drivers. Even so, careful driving can reduce the risk of an accident and help keep yourself and others around you safe. It is important for every driver to follow all traffic laws and remain vigilant. We all must do our part to keep the roads in our community safe. On May 25, the Massachusetts Police Department responded to a two-vehicle accident with minor injuries. The incident occurred on Route 95 northbound in Sharon and was reported to the police around 10:45 in the morning. Emergency personnel responded to the scene soon afterwards and found a downed tree that had fallen because of the crash. Police and fire departments closed the left and middle lanes while the tree was removed, and the lanes were all reopened within the hour. The injuries were reported to be minor and transfer to the hospital was not necessary. Car accidents can cause serious injuries. This is especially true for accidents that occur on freeways as vehicles are moving at high speeds. Luckily, the injuries that resulted from this accident were minor, but this is not always the case when it comes to car accidents. When victims are injured, they could be facing severe, detrimental impacts from their injuries. In these cases, they can seek to recover their rights and compensation so they can return to their lives. At the Law Offices of Jeffrey S. Glassman, we strongly urge all members of the community to drive cautiously and follow the rules of the road. We know the consequences of inattentive driving, and we want our roads to be safe. However, we know that sometimes accidents happen, so we are also committed to helping victims get back to their lives by receiving the assistance they need.